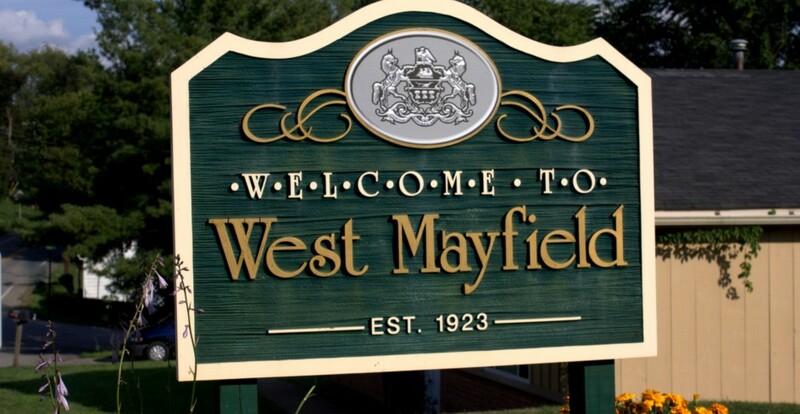 Borough council is seeking input from residents regarding public transit in West Mayfield. Would you like local access to public transit? If so, where would you like to see a bus stop in the borough? Hours of operation? Leave us a message on our convenient online Citizen Comment Page.